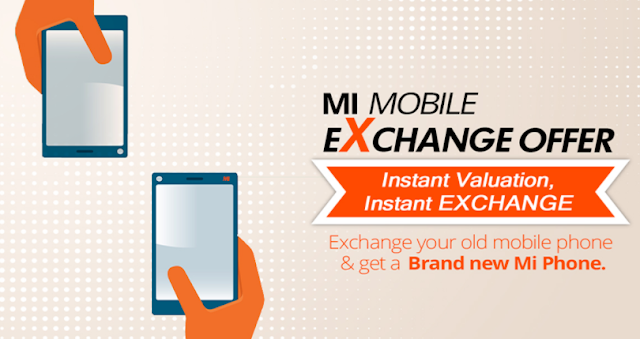 Xiaomi has launched a pilot project to exchange old smartphones for new ones. The mechanism of the new service is that the user receives the estimated cost of his old smartphone on a special website, enters his IMEI, hands over the device and receives a coupon that can be used within two weeks to purchase a new Xiaomi smartphone. In the event that the desired device is more expensive than the face value of the coupon, the buyer pays for the difference in a convenient way, but if it is cheaper, the difference is not returned. Also in this case, there is no cashback for such purchases. While the promotional offer is valid in India, and the list of accepted smartphones includes many brands from Gionee to Google. For example, owners of Xiaomi Mi5 32 GB can get about 40% of the cost of Redmi Note 5 Pro. You can see the estimated cost of your device here.